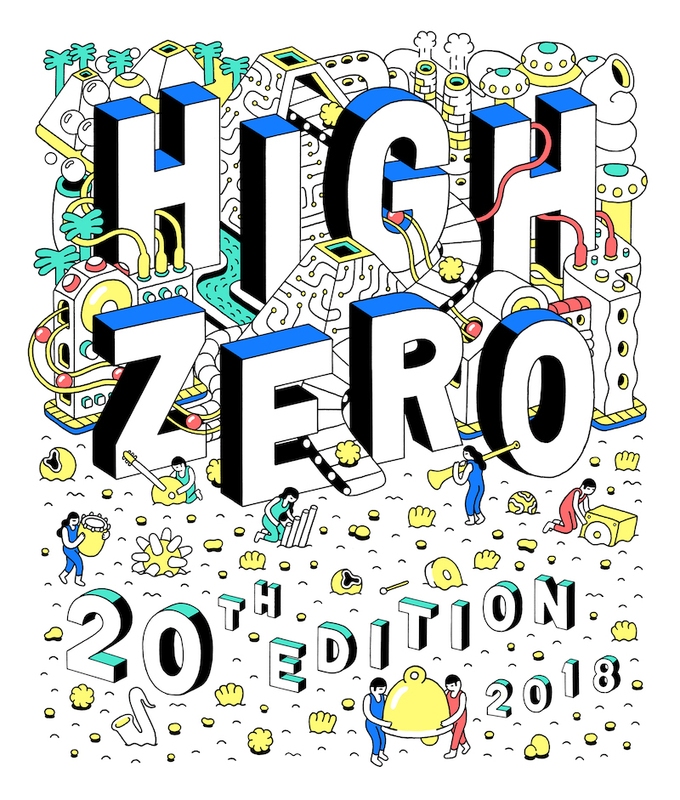 Special 20th Anniversary High Zero Tour! Three cities, 24 wildly diverse sets of experimental improvised music. All entirely new collaborations!